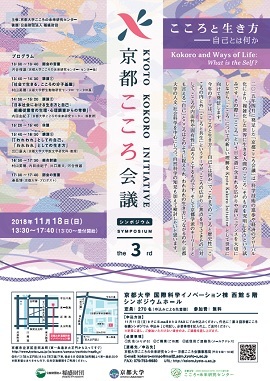 The Kyoto Kokoro Initiative, which was launched in April 2015 aims to explore the concept of kokoro and its various connotations. 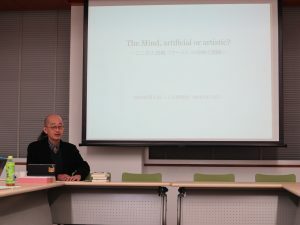 This research is conducted in an effort to orient our hearts and minds to modern times, which have grown increasingly complex and changeable due to advances in science and technology and the globalization of the economy. Taking into consideration the wide and deep nuances of the Japanese word kokoro, we at the Kyoto Kokoro Initiative would like to propose a new perspective for kokoro towards the world.